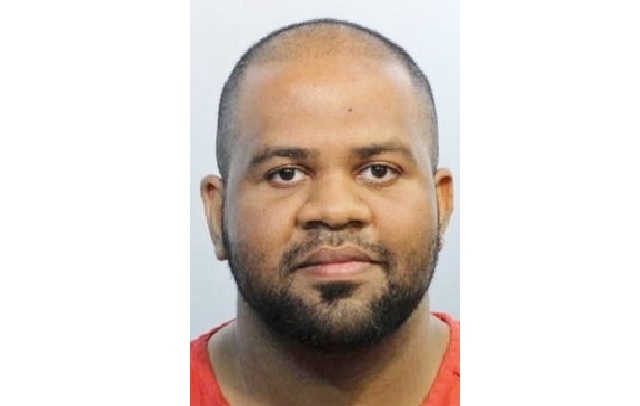 ORLANDO, Florida – U.S. District Judge John Antoon, II has sentenced Hamid Mohamed 25-year-old Ahmed Ali Rehaif to 18 months in federal prison for possession of a firearm and ammunition by an unlawful alien. Following his prison term, he will be deported back to the United Arab Emirates. Rehaif was found guilty by a federal jury in May 2016. According to evidence presented at trial, Rehaif was admitted into the United States in 2013 under a student visa in order to attend the Florida Institute of Technology (FIT). After completing three semesters at FIT, he was academically dismissed in December 2014. As a result, Rehaif became an unlawful alien when he failed to immediately depart the United States. Rehaif had faced a maximum penalty of 10 years in federal prison.